Directions: Heading North on Greenfield Rd turn East onto Elliot Rd, turn South on S Sawyer Ln, second home on the left. Approximate size: 44605.00 sq. ft. Please, send me more information on this property: MLS# 5901711 – $1,525,000 – 69 S Sawyer Lane, Gilbert, AZ 85296. 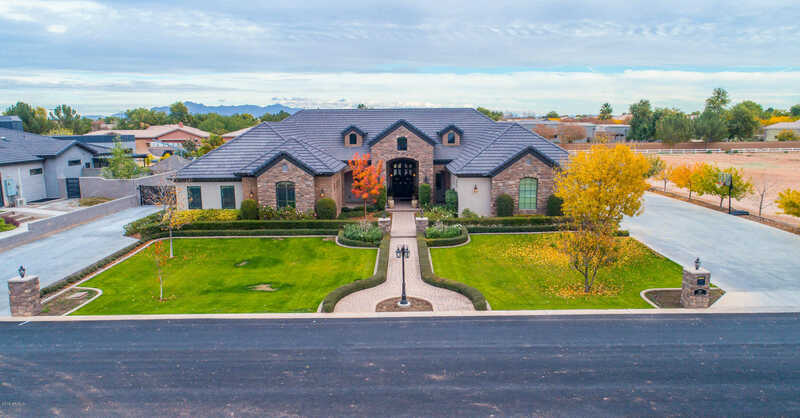 I would like to schedule a private showing for this property: MLS# 5901711 – $1,525,000 – 69 S Sawyer Lane, Gilbert, AZ 85296.